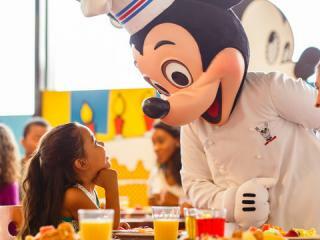 Book your Disney tickets with us today and get a FREE ATD Disney Autograph Book with Every Disney Child Ticket or Disney Child Combo Ticket! 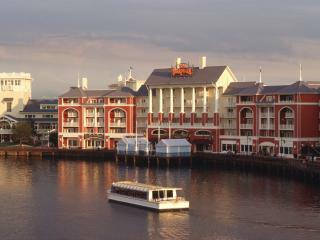 Whilst Stocks Last - Book Now! 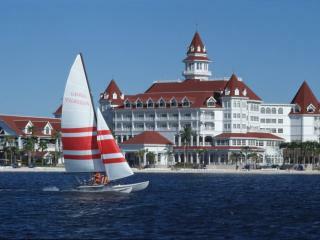 Always a favourite of mine,especially in spring. 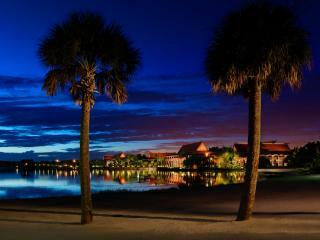 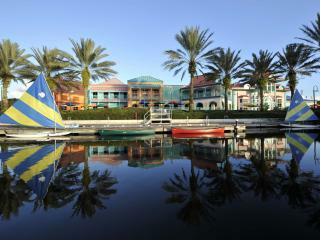 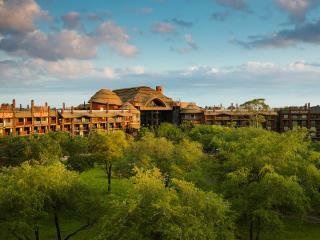 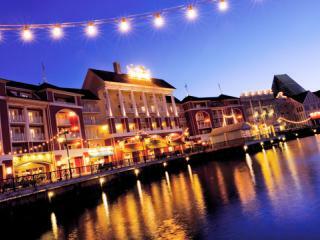 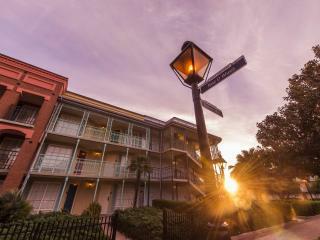 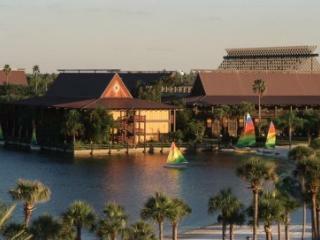 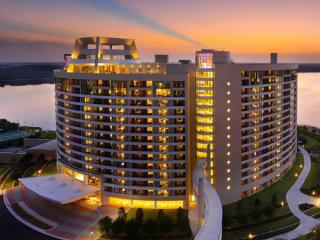 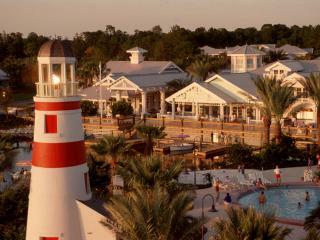 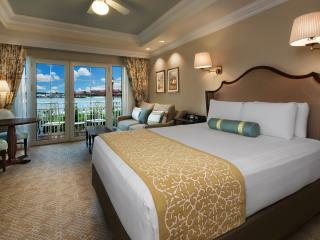 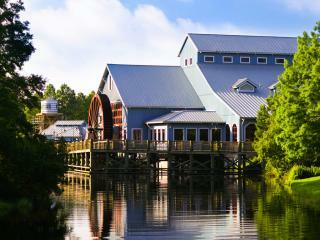 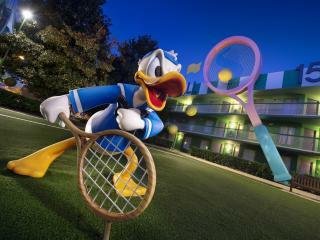 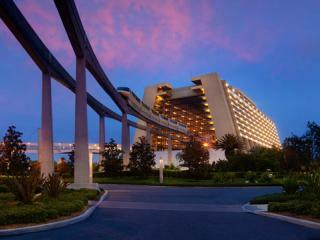 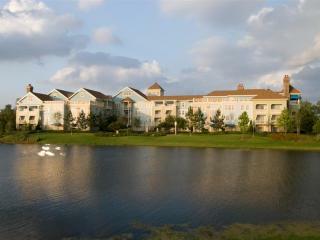 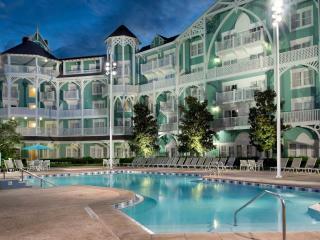 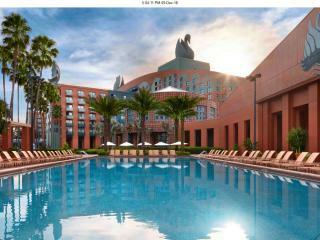 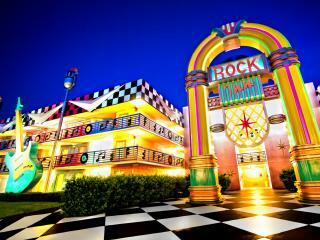 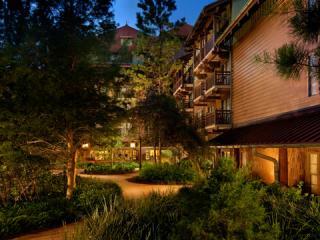 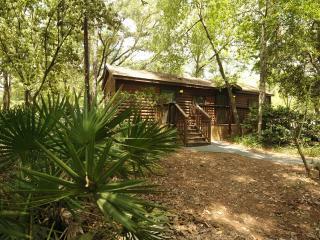 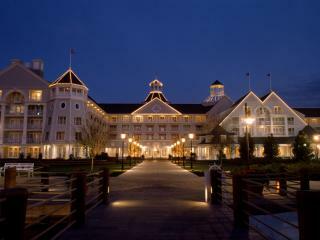 Walt Disney World Resort is the place where dreams come true! 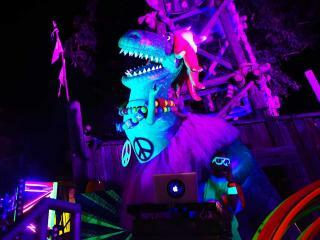 Visit the most popular rides during the parades as the queues tend to be shorter at those times. 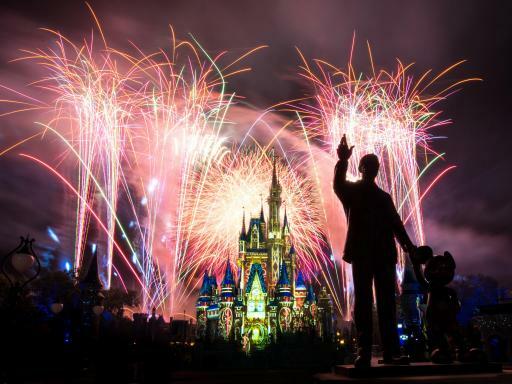 With your Walt Disney World tickets, 'out of this world' is well within reach and travelling around the globe takes no more effort than travelling around the block! 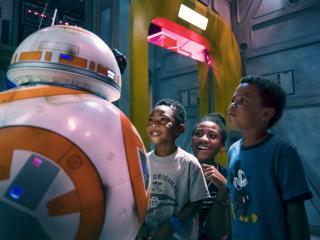 Epcot is an ever-changing, always entertaining world of discovery where you can explore the wonders of the universe and cultures from around the planet. 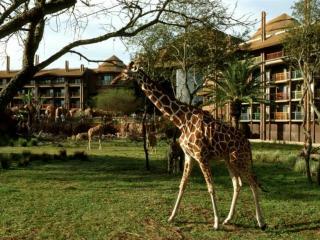 Go wild with your Disney Tickets at Disney's Animal Kingdom Theme Park. 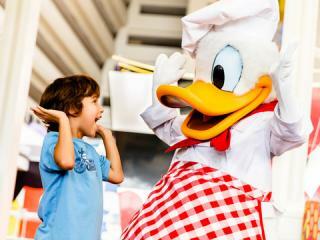 Explore the realm of creatures that inhabit our world and our imagination, a place full of animal adventures, loveable creatures and spectacular shows with over 30 attractions throughout six unforgettable lands. 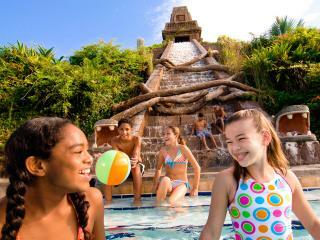 Use your Disney World Tickets to dive into the waves or soak up the sunshine at Disney's Typhoon Lagoon Water Park. 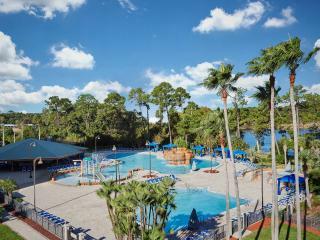 The largest inland surfing lagoon in Florida, for tots and teens! Thrills like you’ve never seen. 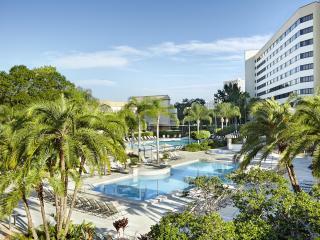 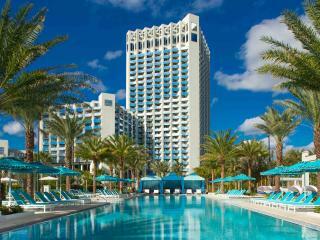 Everyone can hang ten, or take five in this tropical paradise. 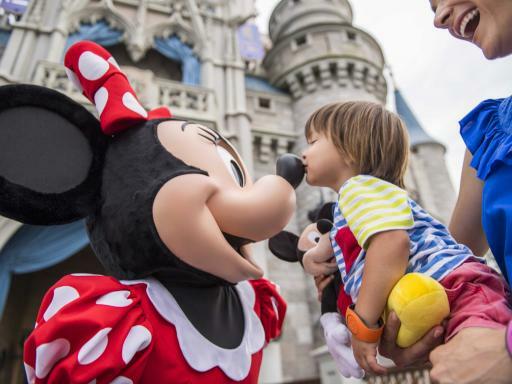 Use your Disney tickets to encounter the wonder of make believe at Magic Kingdom Park and discover high tech excitement, food and cultures from around the globe at Epcot. 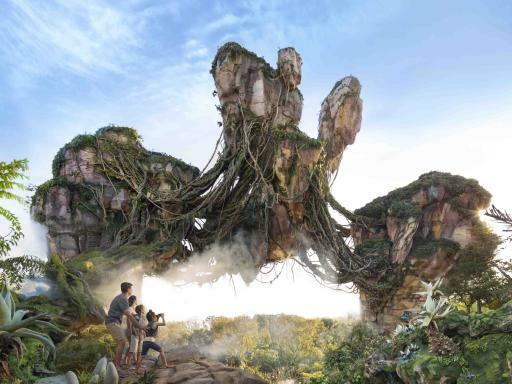 Get wild at a place full of animal adventures, loveable creatures and spectacular shows at Disney’s Animal Kingdom and then experience the world of movie making at Disney’s Hollywood Studios. 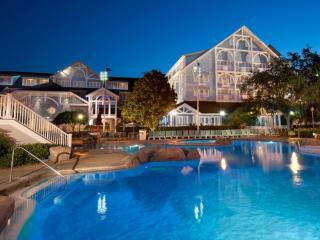 And if that was not enough, with your Disney world tickets you can plunge down thrilling water slides, float through gentle waves or soak up the sun at either Disney's Typhoon Lagoon or Disney's Blizzard Beach. 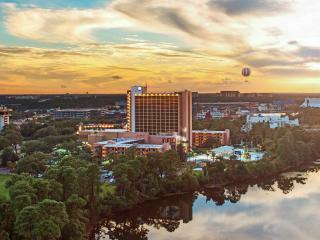 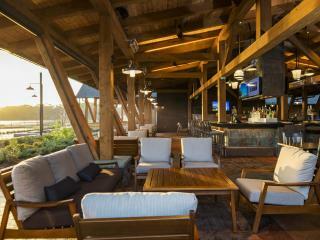 Or play golf, be dazzled by Broadway-style shows and shop 'til you drop at Disney Springs. 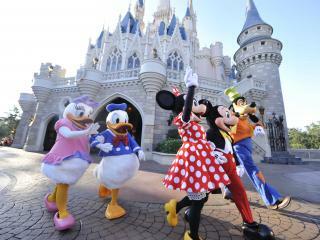 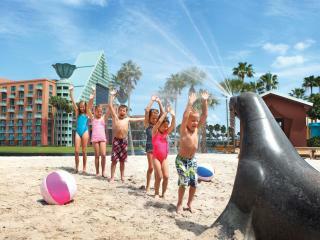 Experience the magic of Walt Disney World with a pre-purchased Disney’s Ultimate Ticket. 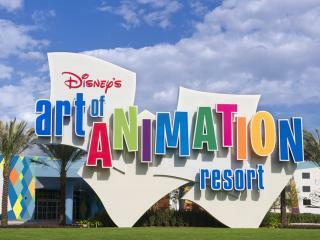 Both Disney tickets for Orlando Walt Disney World Resort allow you to explore all the Disney parks and offer huge savings on the price of single day tickets. 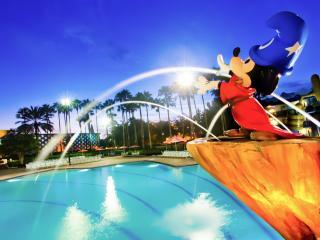 At Attraction Tickets Direct you can buy Disney tickets and save money! 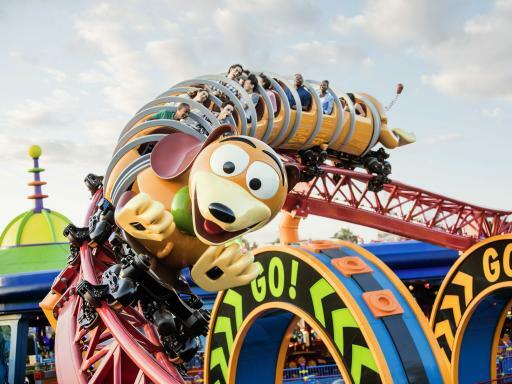 Created exclusively for UK and Irish guests visiting Florida for one, two or three weeks Disney's Ultimate Ticket gives you ultimate flexibility and fantastic value! 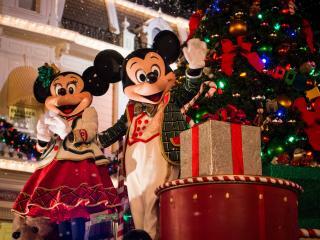 Only Disney’s Ultimate Tickets provide complete freedom to come and go as you please and experience all that Walt Disney World Resort has to offer for your entire holiday. 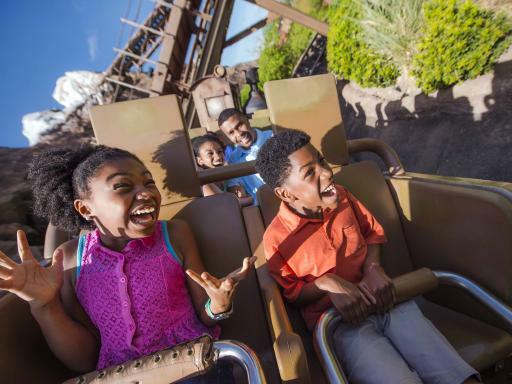 With the ability to hop between all the Disney Theme Parks and Water Parks throughout the day, our Disney Ultimate park tickets really let you play Disney your own way. 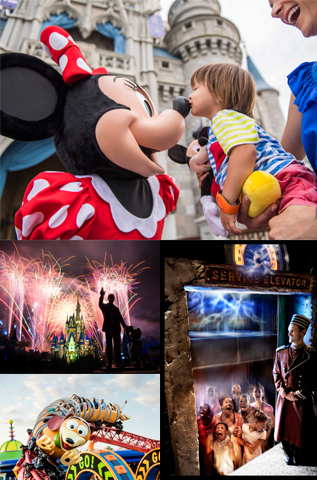 With Disney’s Ultimate Ticket you can take advantage of Disney's FASTPASS+ system – it’s easy to use and cuts the wait time on the most popular attractions. 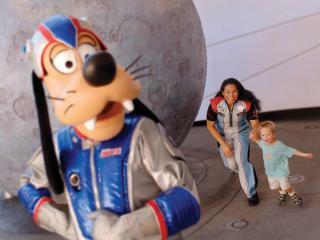 Insert your Park entrance Disney park tickets into FASTPASS+ stations at participating attractions. 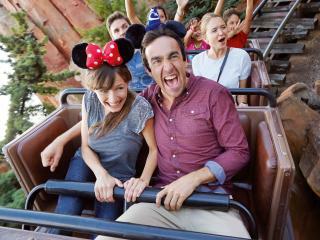 You'll receive a FASTPASS+ Return Time so you can go play in the Park instead of waiting in line! 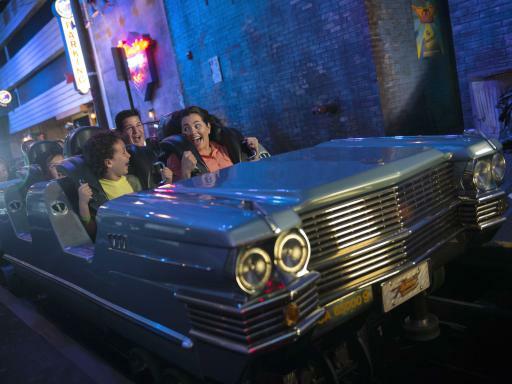 Zip back to the FASTPASS+ return lane during your Return Time, and hop on the attraction with little or no wait! 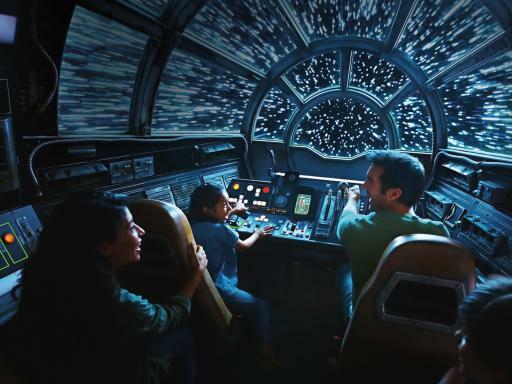 To help you customise your holiday and get the most to get the most value and fun out of your cheap Disney Tickets, Attraction Tickets Direct will send you a Disney Planning guide with every Disney Ticket order. 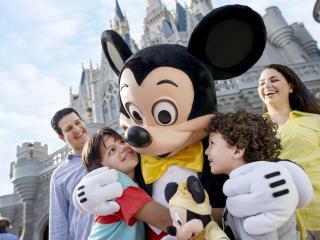 Disney Memory Maker worth $199 with Adult Disney Ultimate Tickets! 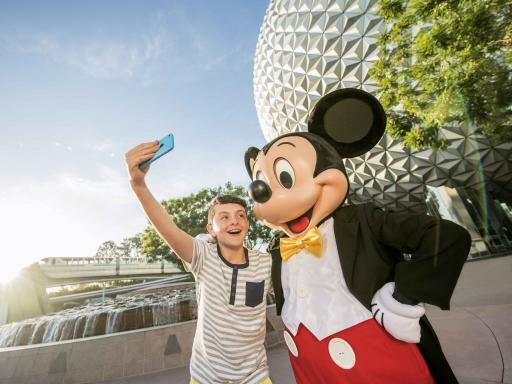 This added-value bonus is exclusive for UK and Irish customers pre-purchasing an adult Disney Ultimate Ticket and allows you to keep and share all the amazing photographs taken of you and your family by Disney PhotoPass photographers in the parks. 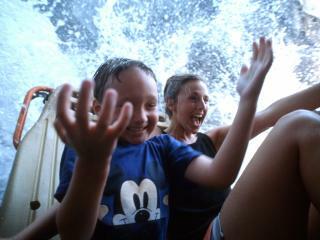 Even better ride photos are included too! 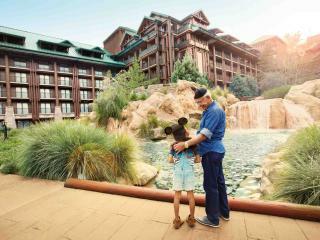 Use Memory Maker to capture and relive your Walt Disney World Florida memories without having to reach for your camera. 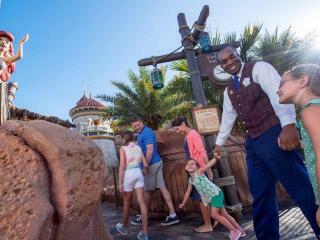 See the family screaming down Splash Mountain, posing for those iconic photos in front of Cinderella’s Castle and enjoying that first hug with Mickey Mouse and friends. 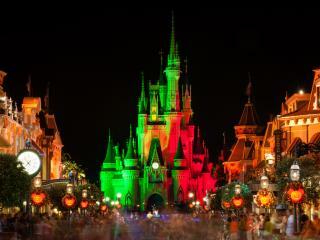 The magic is still magic.